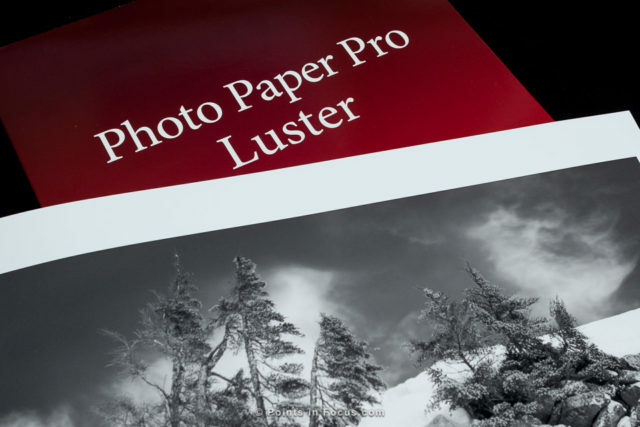 Luster papers provide most of the advantages of gloss paper in terms of resolution without as harsh of a reflection when under lights. 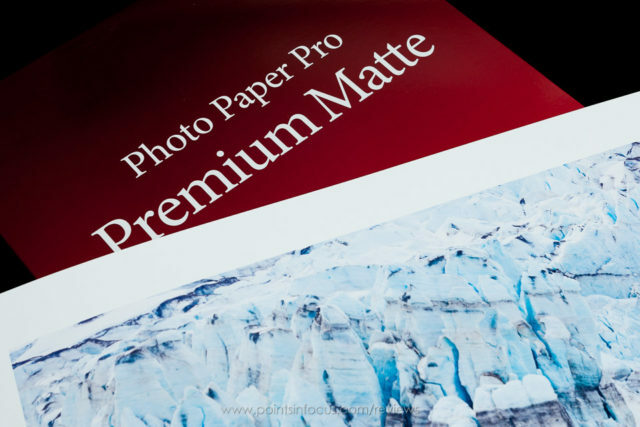 Canon’s Pro Platinum paper is a gallery quality high gloss paper that delivers solid image quality for a wide verity of prints. However, as a gloss paper it does have limitations that may not be ideal in every situation. My go to paper for printing. There may be “better” matte papers out there, but this one has given me a great balance between cost, image quality, durability, and feel.